The New Buff and Shine URO-TEC pads are the latest pads coming out of their factory. 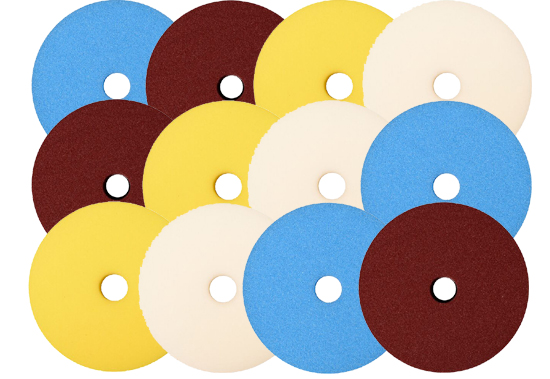 The URO-TEC pads are made to be perfectly balanced on long throw machines like the Rupes Mark 2 Bigfoot Polishers. The open cell construction dissipates heat quickly and allows long cycle times without a reduction in performance. The Buff and Shine URO-TEC pads are manufactured for maximum performance for any machine out on the market today. Select from 4 different colors in the 6� size. Pad measures 5" on the hook and look back-side and 6" on the front foam face and is 1" thick. You can expect the best quality with Buff and Shine products and as always, proudly made in the USA.